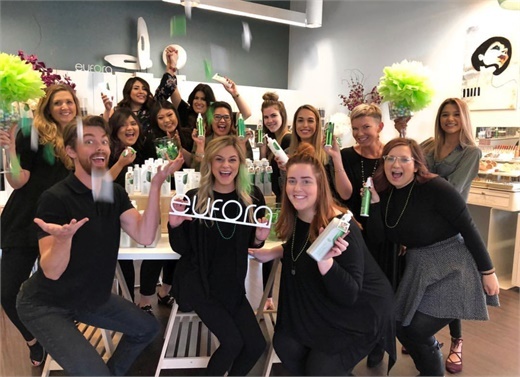 Although invisible, Salon Culture is that tangible energy that binds and propels a team, attracts clients and forges a brand. 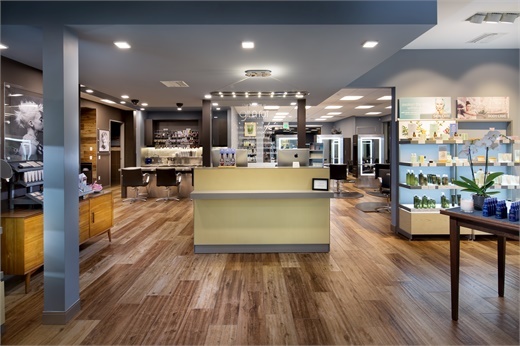 A strong culture is hard to define and even more difficult to build, but when a salon, spa or school masters this task, they are unstoppable. 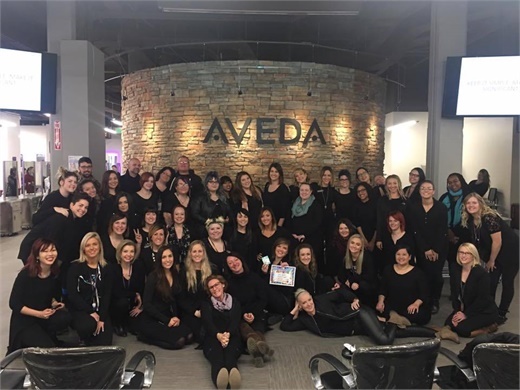 The team from the Aveda Institute Denver in Denver, Colorado. 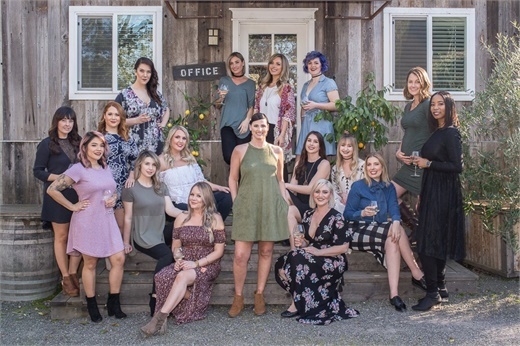 The team from Brush Salon in Healdsburg, California. 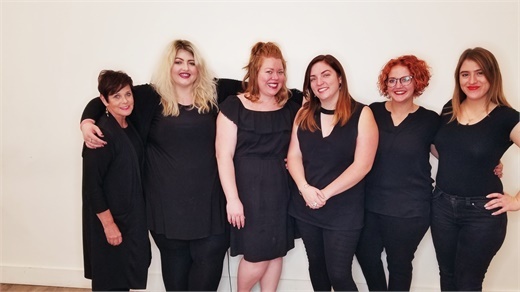 The team from Centre Salon Fashion Place in Murray, Utah. 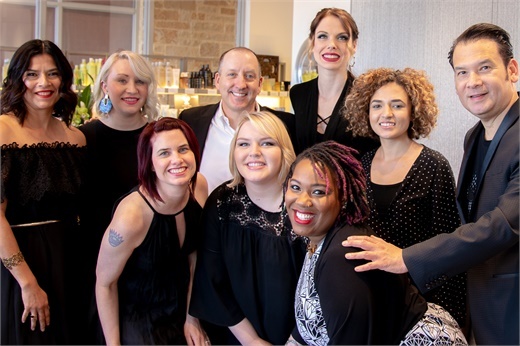 The team from Fringe Salon and Color Bar from Houston, Texas. 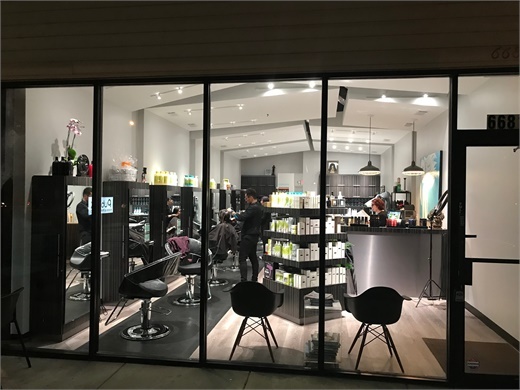 An inside look into one of the Gila Rut salons in San Diego, California. 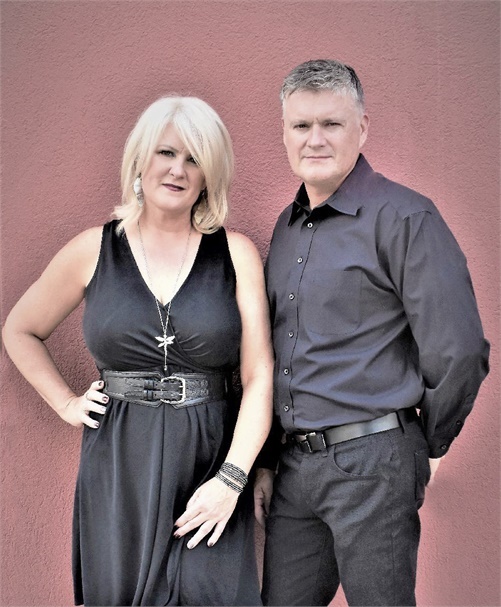 Kathy and Chase Thalman, owners of K Charles Salons in San Antonio, Texas. Some of the team from Maximum FX Salons in Austin, Texas. The team from Studio Eleven in Maryville, Illinois.